Earlier today, we reported on scholarships for those who play Minecraft. 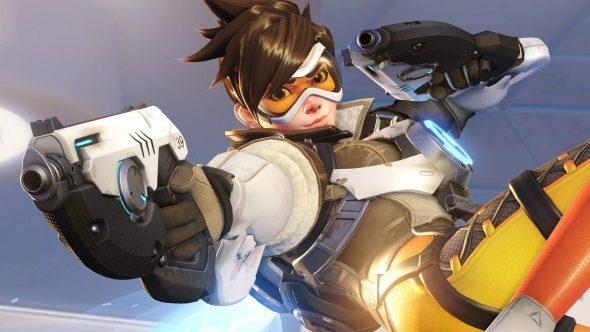 Now, it’s Overwatch’s turn: University of California, Irvine are going to be offering Overwatch scholarships starting this autumn. We’ve got our very own Overwatch show! It’s called Overwatch This and you can check it out here. After famously starting with a League of Legends scholarship last year, ESPN are reporting that University of California, Irvine will be offering $2,500 for tuition fees, with those that accept having to put away “15-20 hours per week during the season to practice, team meetings, community service, workouts, and competitions.” It’s all quite professional. UCI’s Overwatch team is already doing well, winning the 2016 Tespa Summer Series, and so this can only bring in more motivated players. Mark Deppe, acting director of UCI eSports (they have the capital S in their name, we’re sorry) also pointed out that Overwatch is the sort of game that fits their aim of making their teams “more inclusive and accessible to groups that are underrepresented in esports.” Hopefully we’ll be seeing a more diverse set of players in the future! The tryouts for the program will be happening over the summer. Current or future students are encouraged to apply.